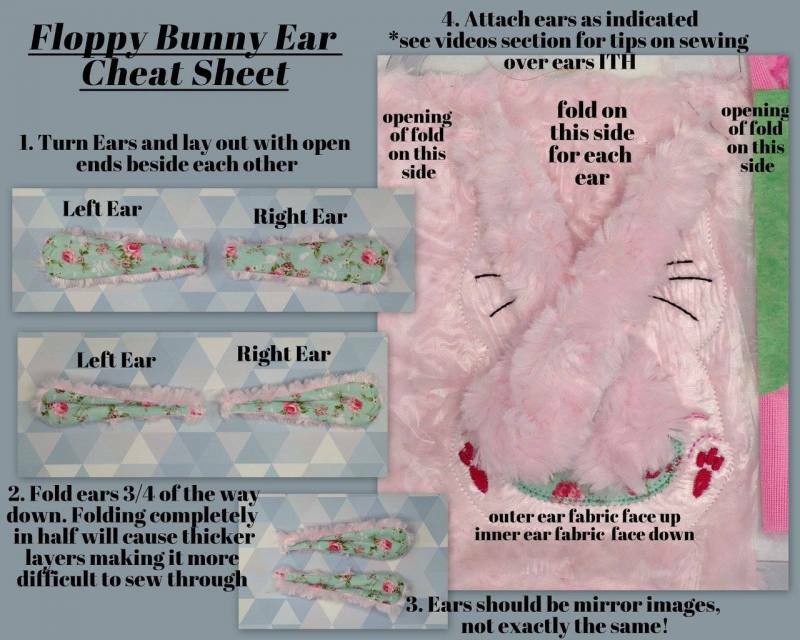 I have noticed several people having troube getting the ears consistently placed properly so I created this photo cheat sheet! Let me know if anything is not clear! The folding technique will also be useful for those having trouble with the lamb ears thickness. Doing 3/4 folds rather than full half folds will make them a lot easier to deal with!